With the largest collection of ancient castles in England, English Heritage is asking its summer visitors to help conserve them by giving a donation in exchange for a flag at its key sites around the country. As a charity, it is raising funds to help protect its 66 magnificent and significant castles from the ravages of time for the centuries to come. 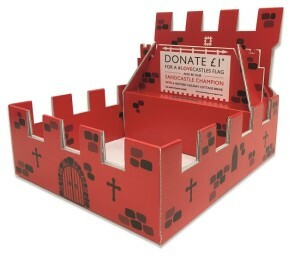 Groups visiting English Heritage castles and other top sites during August can get involved in the conservation campaign by looking out for special castle-shaped collection boxes during their visit, where they can pick up flags to show their support, in exchange for a small donation. Take a photograph of your group members waving their flags during your visit and send it to English Heritage by Monday 24 September to be entered into a prize draw for the chance to receive a free visit for a group of 11 to 50 people, to a castle of your choice during 2019. Photographs should be sent by email to traveltrade@english-heritage.org.uk with ‘Fly the Flag Photo’ in the subject line. 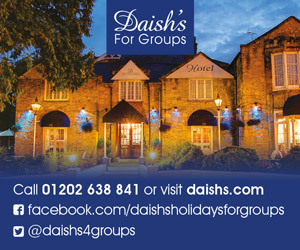 Include your name, contact details and the date and place of your group’s visit. The winner will be notified by Monday 8 October. 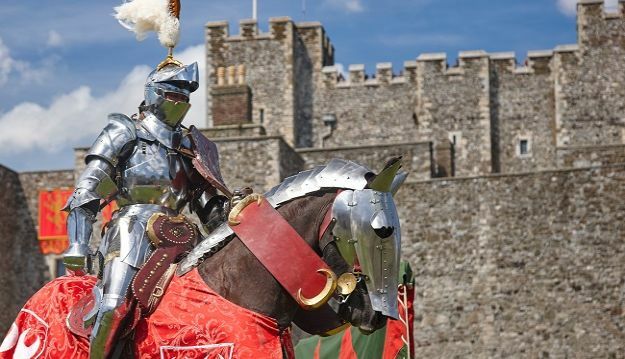 Some castles are hosting spectacular jousts and other colourful events to bring the medieval past to life this summer, with discounted entry for groups of 11 or more. 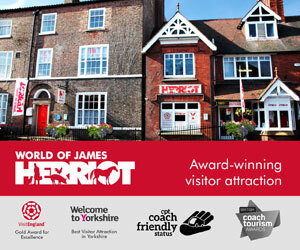 Groups of 11 or more people receive a discount at English Heritage properties and events. One tour leader and one coach driver are admitted free with each group (and do not count towards group numbers). 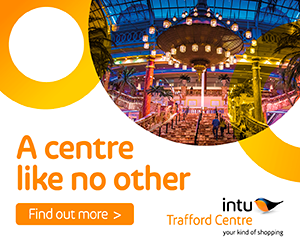 Free familiarisation visits can be arranged for the Travel Trade. 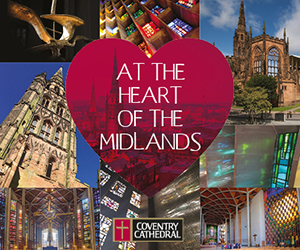 Special themed tours are available for pre-booked groups at many properties.